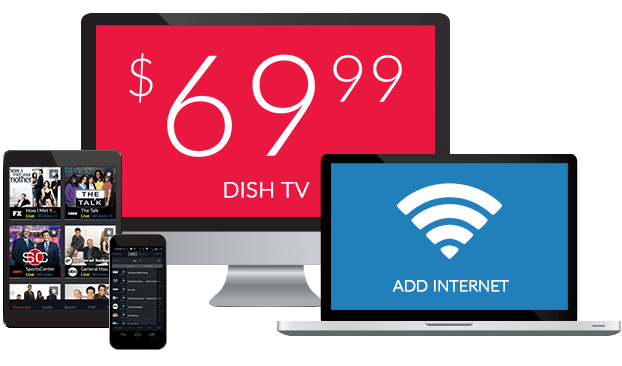 V-ME on DISH | What Channel is V-ME on DISH Network? What Channel is V-ME on DISH? V-ME is on DISH channel 846. 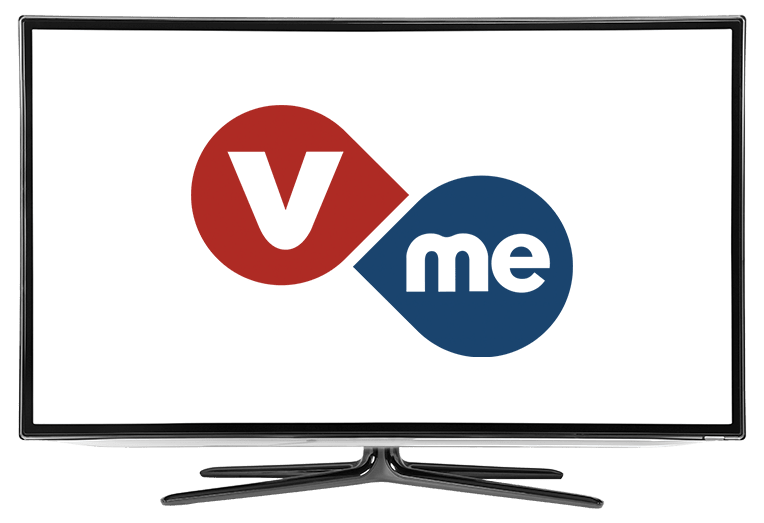 V-ME is a Spanish broadcast channel, with drama, music, current affairs, food, nature, lifestyle and educational content. It has; National Geographic, BBC, PBS, Latin films, original music series, pre-school education programs, prime time drama series, Latino focused lifestyle content, including health, travel, parenting, food,home, self-improvement, design, and sport programs, along with weekly arts and pop culture festivals. Alerta Cobra is an action series originally set in Berlin (and since 1999 set in North Rhine-Westphalia) about two highway police. This dynamic duo solve crimes and catch the perpetrators with lots of action, explosions, car crashes, shootouts, and hand to hand combat. Cocina is a cooking show where Hamlet Garcia entertains and educates food lovers. Hamlet creates beloved and classic recipes that fans can easily recreate at home, while offering tips on how to make them. Hamlet has attended Universidad Católica, University of Miami, Le Cordon Bleu, and the school of Gastronomy. Planeta Feroz is about animals, normally the fierce ones, such as the orca, jellyfish, manta ray, alligator, crocodile, and more.